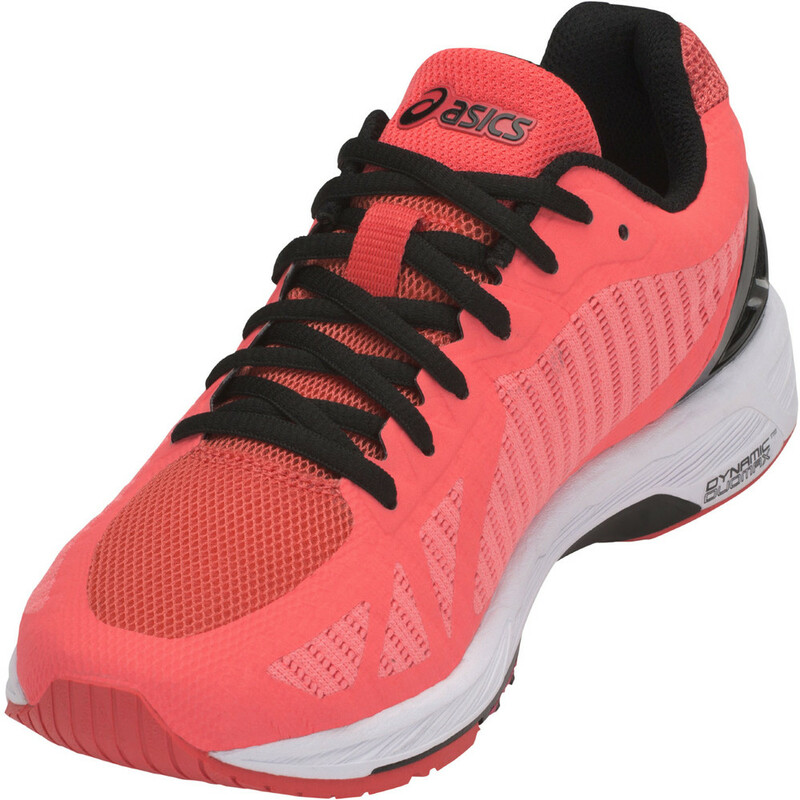 Custom built for fast running, the Asics women's DS Trainer 23 racer trainer has had a redesign. A new Adapt Mesh upper - inspired by Japanese sushi rolling mats - saves weight and adapts to the shape of the foot as you move through the stride. 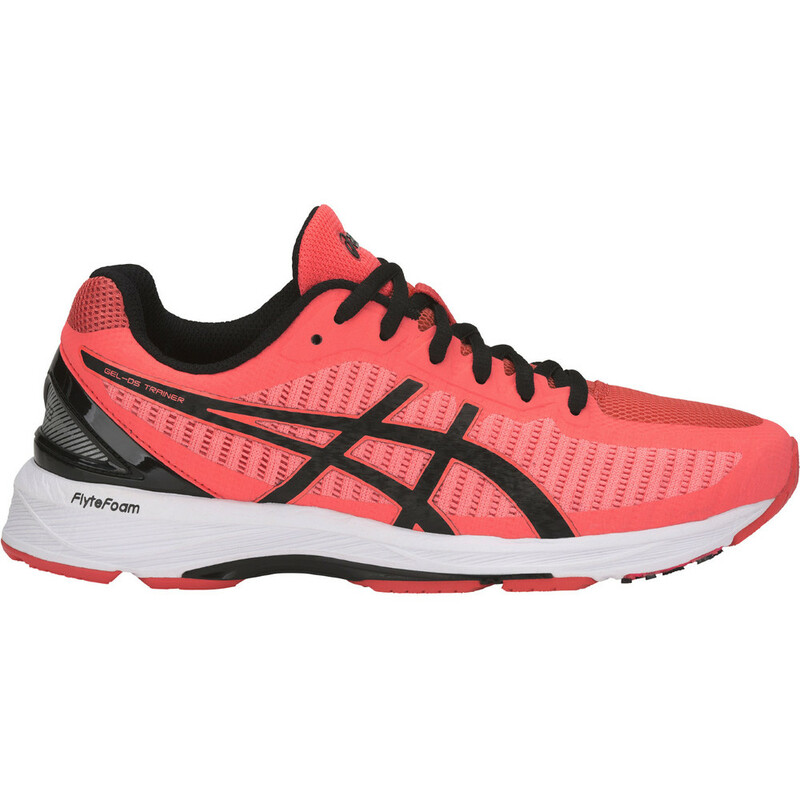 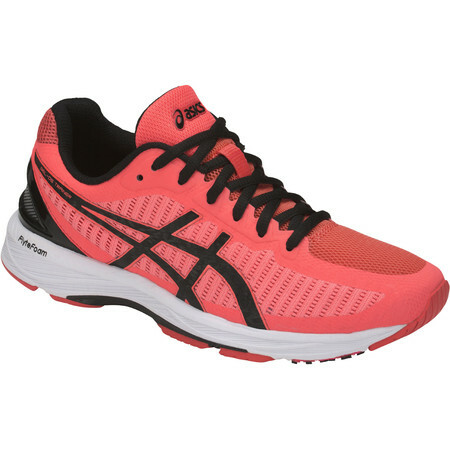 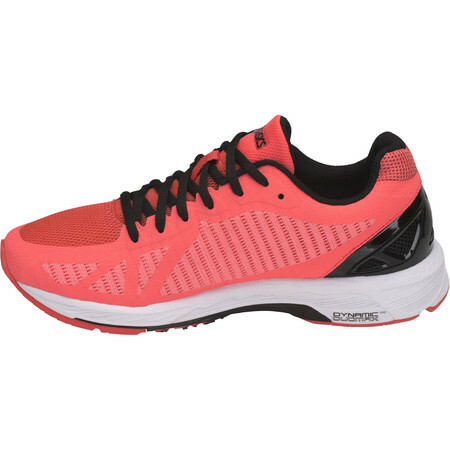 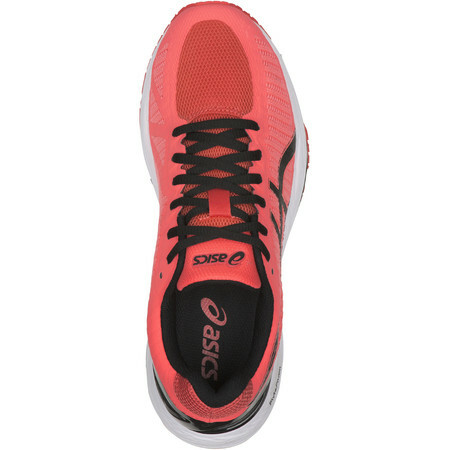 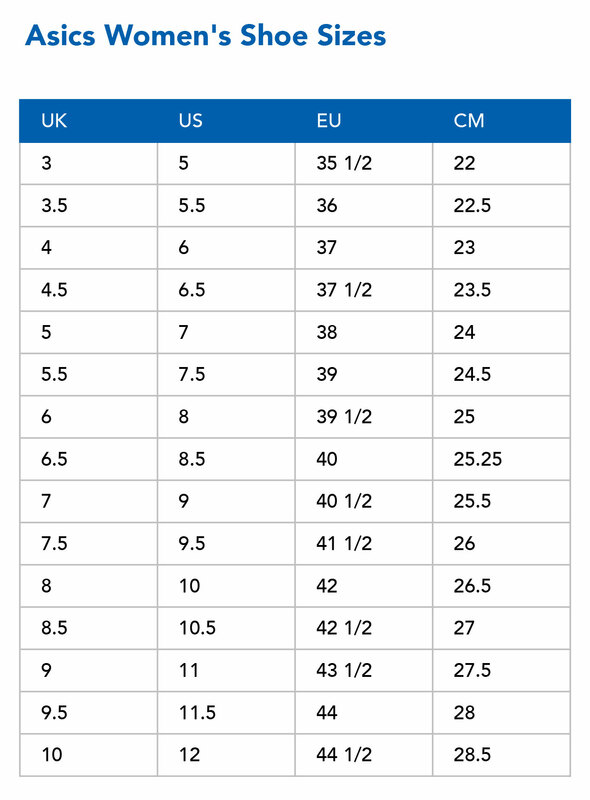 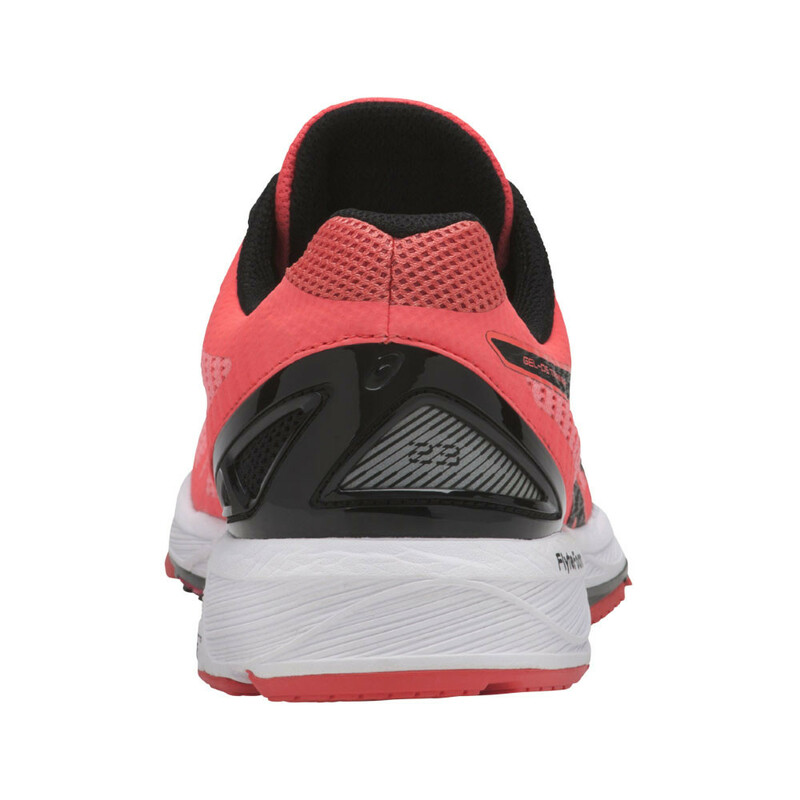 Like its predecessor, it boasts a responsive and resilient FlyteFoam midsole which offers continuous cushioning but at 50% the weight of standard EVA midsoles. 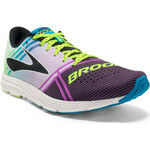 A propulsion trusstic provides a snappy energetic underfoot feel springing you forward to challenge your previous bests. 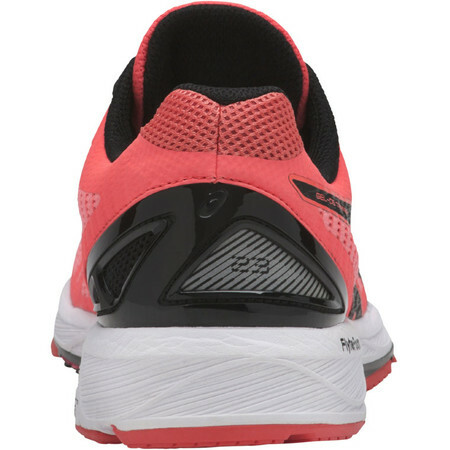 DS Trainer is a great, fast feeling racer trainer with enough cushioning and support for daily training and light enough to tackle longer races. A DuoSole rubber outsole increases durability and traction while maintaining the weight and ride that the DS Trainer has become famous for. 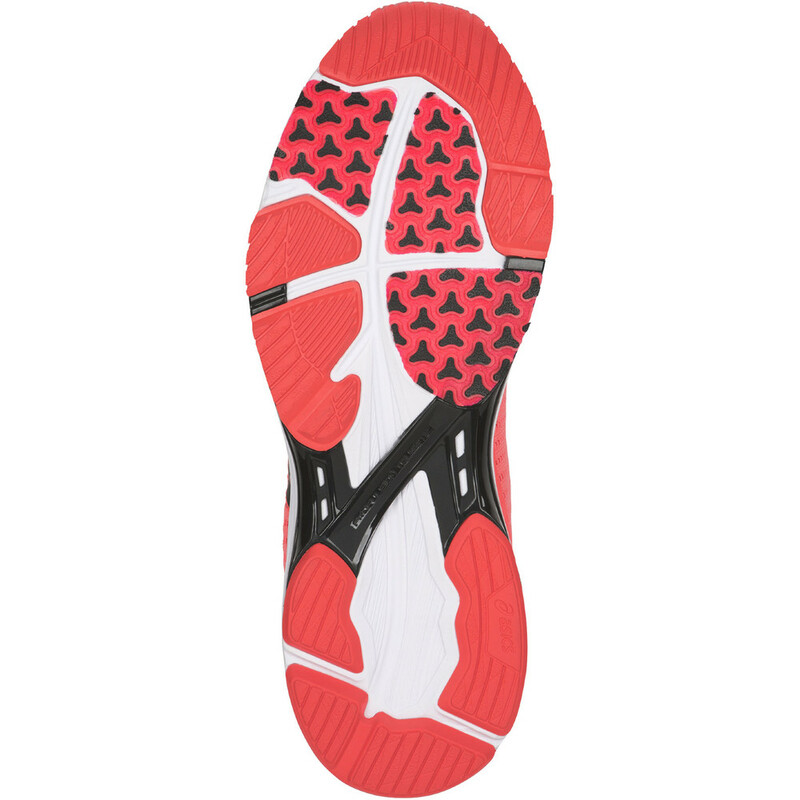 DuoMax support on the inside combined with a sturdy external heel counter gives the DS Trainer added stability to correct mild overpronation.